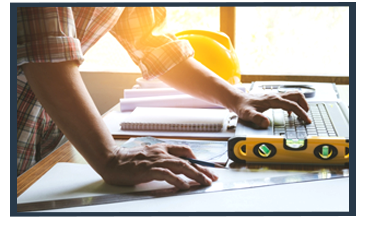 Have you ever spent hours looking for a general contractor only to end up working with a difficult, costly, and inefficient company that cost you an arm and a leg? We understand this struggle here at Tri-Star Builders, and that’s why we’re happy to offer you a better solution. 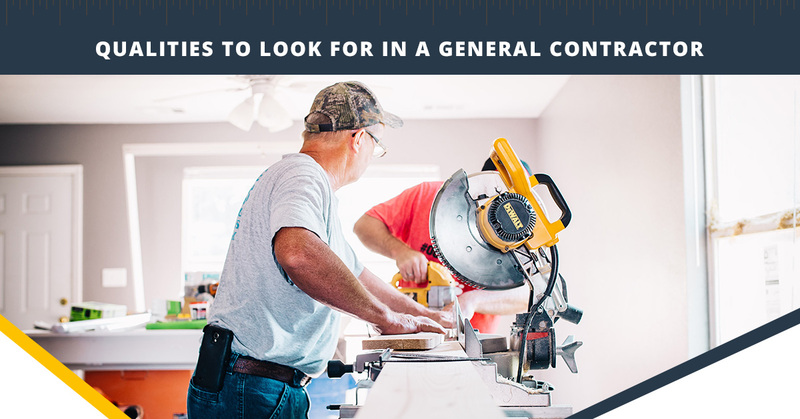 In this blog, we’re going to take a look at the top qualities you should be looking for in a quality general contractor in order to avoid situations like this. As always, if you have any questions, be sure to give us a call and speak with us today. 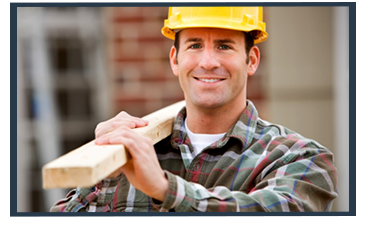 Ultimately, you need a general contractor who is dependable. If you’re looking to complete a major home renovation project such as a room addition or bathroom renovation, you need to find a contractor who you can depend on to be there each day on time and ready to work, so the project gets done on time and doesn’t cost you more than you initially expected. Dependability also means working with a company that will work around your busy schedule instead of the other way around. Having impeccable attention to detail is a must for any general contractor. If you think about it, your home is likely the biggest investment you will make in your life, so it’s only natural to hire people with great attention to detail to work on it. Over the years, you’ll be putting more and more money into your home, and if you’re looking to sell sometime soon, buyers will likely inspect every detail of the home to ensure they’re getting their money’s worth. Let’s face it, there are a lot of general contractors out there who don’t offer a full range of services. If you’re working with one of these companies, they may run into a problem they can’t solve, forcing you to go out of your way to hire a new contractor or specialist. 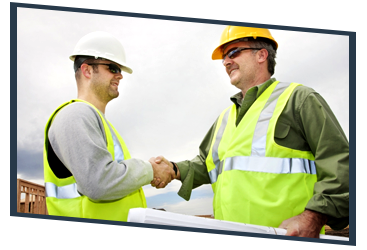 Honesty is an extremely important quality for any general contractor. Not everyone has the time or patience to research how much a project should cost or how long it will take. Many homeowners instead want to find a general contractor who is honest about their work and who never sells a homeowner something they don’t need. And at the same time, never overcharge for a project simply because the homeowner didn’t know any better. If you live in Lafayette, California then you’re in luck. Tri-Star Builders encompasses all of these qualities and much more. 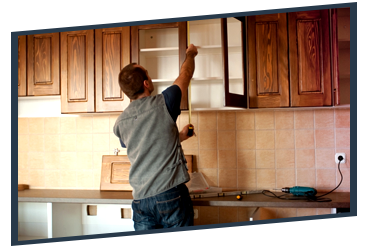 Our home renovation experts are on your side and always ready to help with your next project, no matter how big or small it may be. We offer a wide range of services including room additions, bathroom and kitchen renovations, flooring installation, interior painting, and much more. Give us a call today to get started or fill out our online contact form.